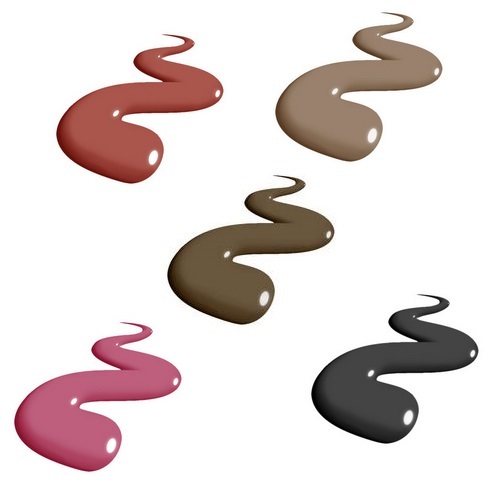 Permanent make up, micropigmentation, or cosmetic tattooing it is a specialized technique of depositing colored pigments into the upper layer of the dermis (into the first layer of the epidermis to a depth of 0.8 to 1.3 mm) to restore color or simulate conventional makeup. 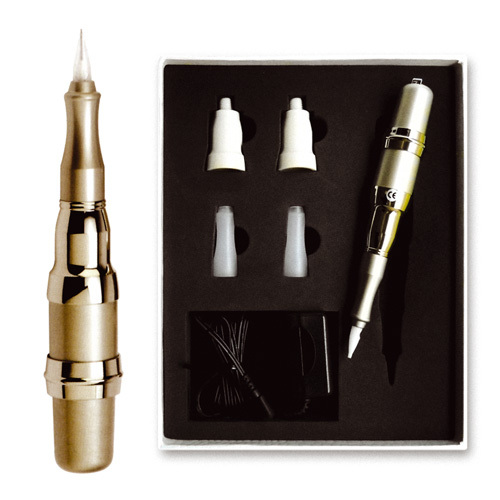 This long lasting treatment is most commonly used for eyeliner, eyebrows, and lips. Semi permanent makeup can be used to fill in thin brows, enhance the thickness of the eyelashes, and fill in the full color of lips.The pigment stays in the skin from 3 to 5 years on average, depending on the type of skin. Today’s increasing use of this procedures requires the use of highly professional, prompt and reliable machines and corresponding accessories.